Yuliya on Instagram posted these pictures yesterday. 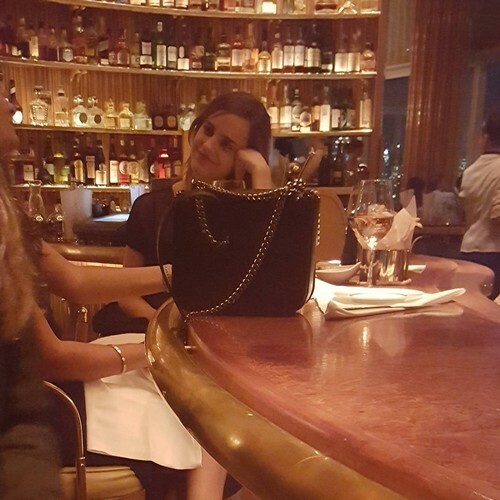 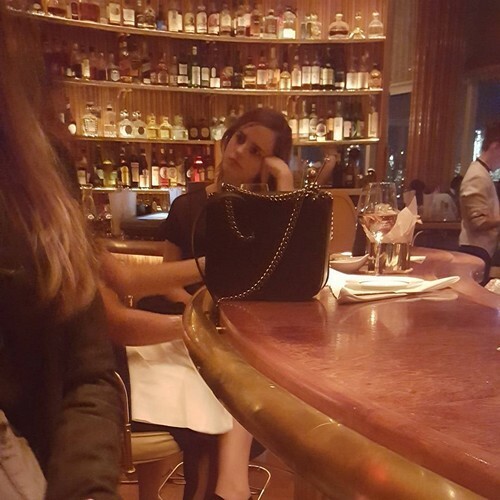 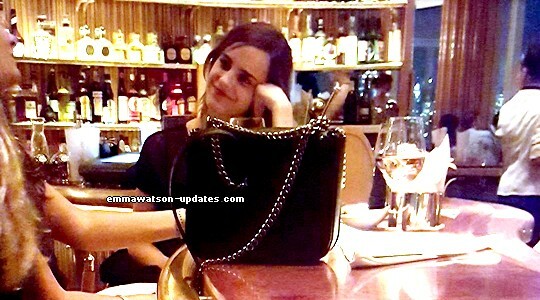 They were taken Tuesday evening at a bar in NYC. 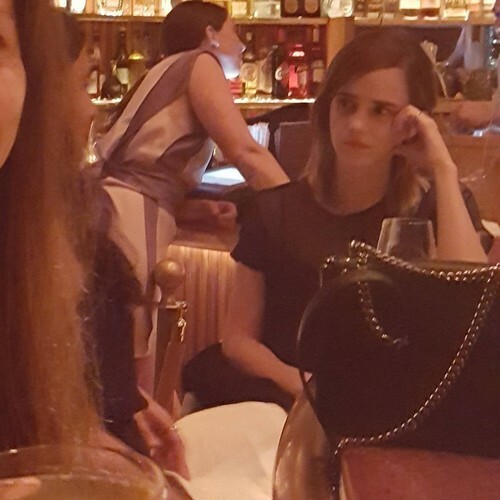 She said Emma was like Hermione in real life; same facial expressions and same manners.